Parker’s range of solenoid valve includes types & configurations for a wide variety of hydraulic, pneumatic, medical, & aerospace applications. Parker Skinner’s range of solenoid valves includes types and configurations for a wide variety of hydraulic, pneumatic, instrumentation, medical, refrigeration and aerospace applications. Solenoid valve solutions from Parker offer reliability, fast and safe switching and compact designs suitable for challenging environments. 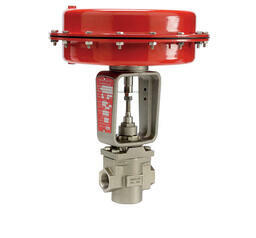 Parker Sinclair Collins has been designing and manufacturing process control valves for a variety of industries requiring the control of steam, gas, liquids, or chemicals. Ideally suited for applications requiring higher media temperatures, they’re available in durable bronze or 316 stainless steel. 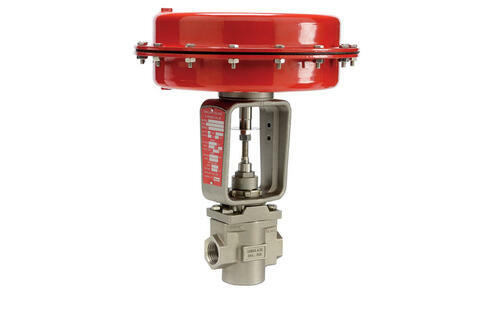 These high performance valves are fully tested prior to shipping to ensure they meet high performance specifications and quality control standards. The rugged design and reliability of the control valves make them ideally suited for a variety of applications requiring the control of an array of hydraulics and pneumatics. 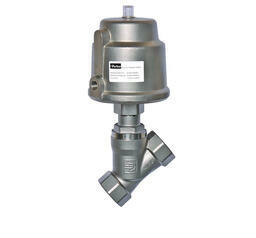 Parker Angle Body Valves provide high operating pressures for air to liquids. 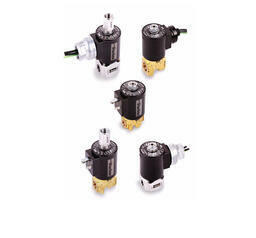 With their durable steel housing, they’re suitable for corrosive solutions & extreme temperatures. 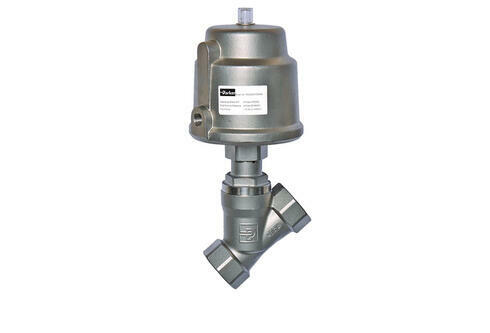 Parker Angle Body Valves are pneumatically actuated valves available with 304 or 316L Stainless Steel bodies, and either an Aluminum or 304 Stainless Steel actuator housing for exceptional performance in process and industrial applications. Combining high pressures, flows, and temperatures with corrosion and environmental resistance, Parker G7 general purpose solenoid valves deliver when it counts. 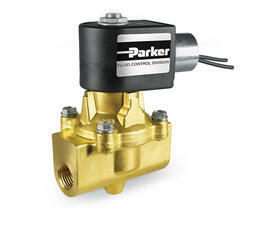 Parker Gold Ring™ and Skinner® valves have evolved. A new generation of 2/2 and 3/2 solenoid valves delivers the confidence to get the job done in the most demanding applications. High performance, Express Ship Program-eligibility, and a host of new and innovative technologies make doing business easier than ever before. Ensuring high performance and an optimized total cost of ownership, Parker continues to focus on Engineering Your Success. 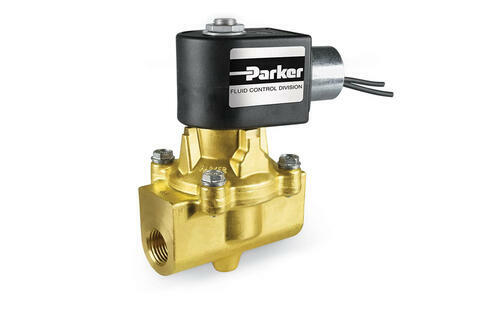 The Parker Fluid Control family of products includes Parker Skinner Valves, Gold Ring, Sinclair Collins, Parker Angle Body Valves, and the new Parker G7 Solenoid Valve. 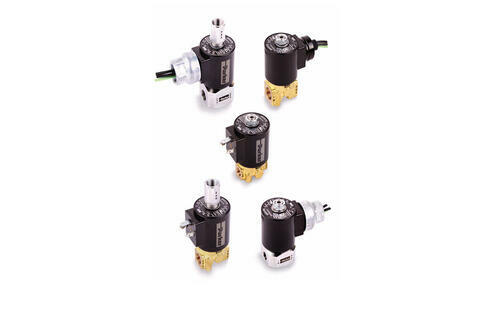 This diverse range of products makes Parker Fluid Control Division the leading supplier of solenoid valves for controlling motion, flow, and pressure. At Norman Equipment Company, we stock a large inventory of modular solenoid valves - in most cases, the order can ship the same day.